1. Most of us have something in our story we don’t want to share with everyone. What mistake, hurt, or pain in your life do you hope no one in the church finds out about? 2. Why do you think Jesus told the man not to tell anyone about what happened? 3. How would you have responded if you were the leper? 4. Has there ever been a time God did something in your life that you had no question it was God? Did you share it with others? 5. What does Jesus treatment of the leper say about the way we should treat others? 6. How does God call us to respond to people we don’t even want to be around? 7. Based on how Jesus treated the leper, how would you expect Him to treat you? 8. What is it in your life that is keeping you from fully realizing the love of Christ? 9. How much does God love you? 10. How do you need to respond to God’s love for you? This was a powerful message and these questions would be great to carry along to your Bible study group or for further discussion with your friends over coffee. 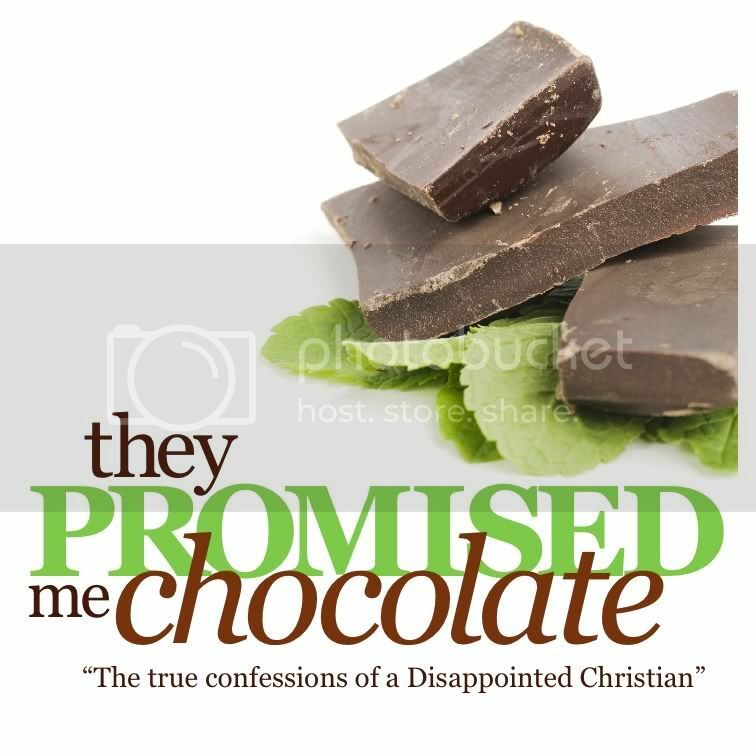 Join us next week @ The Gathering for the beginning of a brand new series entitled “They Promised Me Chocolate,” a 10-week lesson on how to push past disappointment to a better place. Remember, the start of a new series is always a great time to bring your friends!